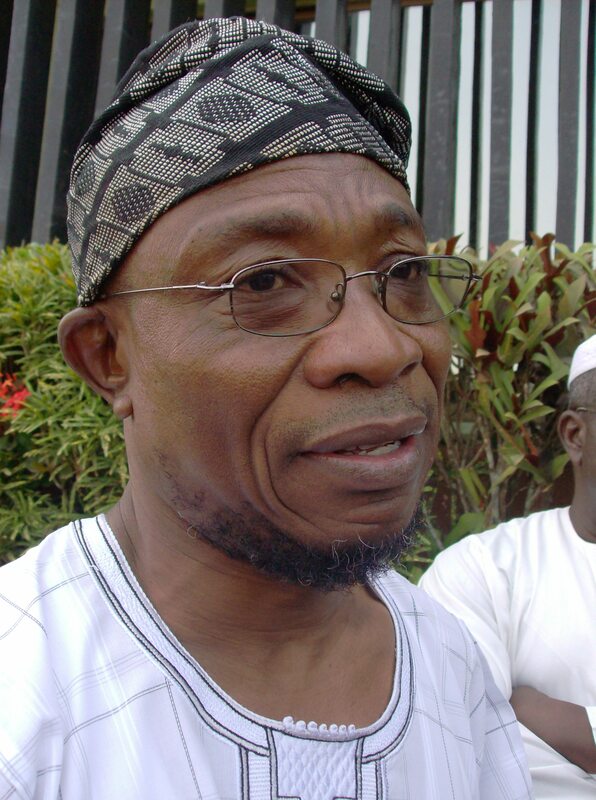 Osun State chapter of the People’s Democratic Party (PDP), has alleged that Governor Rauf Aregbesola was planning to sack striking doctors in the state and replace them with traditional healers and witch doctors. The party’s spokesman, Diran Odeyemi, in a statement on Sunday, described the “technical” sacking of the doctors as a blackmail and a misstep on the part of the state government. “Now that all the ill-conceived measures to cow the doctors have failed and the Plan “B” of replacing them with new intakes had been frustrated by the Nigeria Medical Association (NMA), Governor Aregbesola, wants to experiment with the use of native doctors,” Mr. Odeyemi said. The opposition party also accused many stakeholders in the state of not doing enough to caution the Governor Aregbesola against act that had earned the state negative publicity, charging them not to give up on the state. “It is truly depressing that a once shining light among states of the federation could be reduced to the least in every aspect that is noble in the space of five years,” he noted. “Osun in the last WAEC rating was 29th and least in the entire South West of Nigeria. In 2010, this same state was 9th in the entire country according to WAEC rating. “Despite the fact that this and many actions of the present administration left sour taste in the mouth, all stakeholders in the affairs of Osun must not give up.